What: This four-day course trains students in the music therapy techniques associated with treating veterans diagnosed with post-traumatic stress and/or traumatic brain injury. 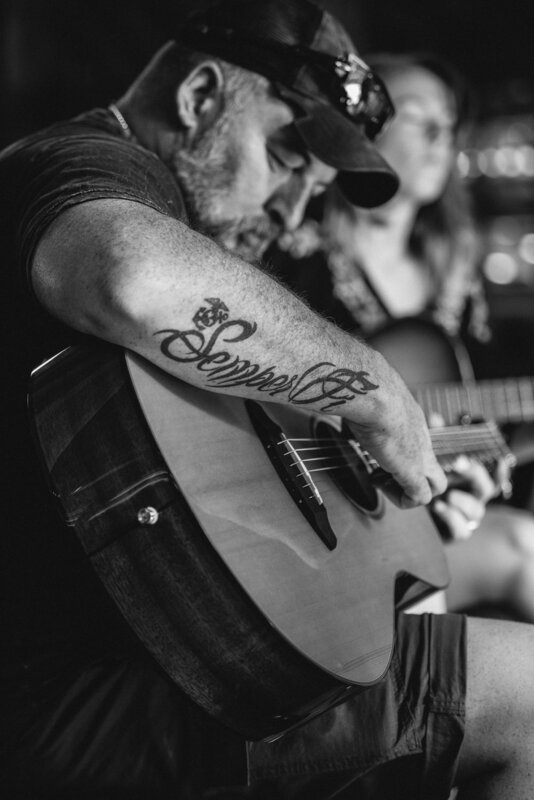 Designed and taught by a board-certified Music Therapist, the course includes two days of music therapy training as well as two days of participant observation during a live music therapy retreat for veterans. Where: Our program takes place just outside Nashville, TN, at the picturesque farm of Vince Gill and Amy Grant. Affordable lodging is available in nearby Franklin, TN. Music Therapy for Veterans is approved by the Certification Board for Music Therapists (CBMT) for 28 credits. Challenge America maintains responsibility for program quality and adherence to CBMT policies and criteria. These session include lectures, interactive presentations, and experiential learning. Topics include: Effects of post-traumatic stress on the brain, client-based music therapy strategies, mindfulness techniques, guitar-based treatment strategies, songwriting therapy, evaluation techniques, program management and program evaluation. Students will observe a live music therapy retreat for veterans with post-traumatic stress, putting into practice the techniques and principles learned during the 2-day intensive. Key topics include: facilitating group music therapy sessions, mindfulness strategies, one-on-one songwriting therapy, songwriter-participant assignment choices, program facilitation, and participant performance. Cancellation and refund policy: Challenge America offers full refunds (less $15/day) on any reservations if cancelled at least 14 days prior to the course start date. Reservations cancelled less than 14 days prior to the course date are not eligible for a refund. All courses proceed regardless of weather. Susan Bock, MM, MT-BC, is a Board-Certified Music Therapist with 10+ years of experience. Susan has worked with children and adults through camps, hospitals, and her Music Therapy practice. 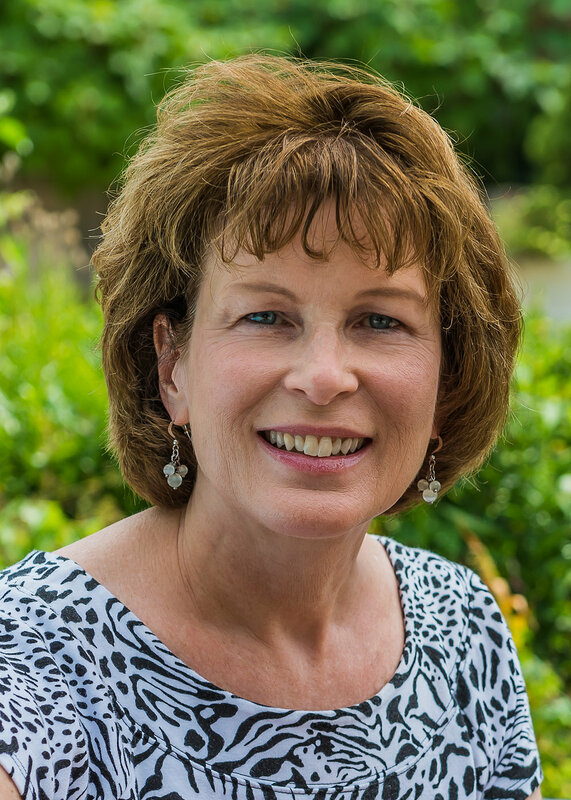 Susan holds a Master of Music, Music Therapy degree from Illinois State University and was certified through Challenge America’s Music Therapy for Veterans continuing education course. Dallas Blaney, PhD, is Director of Operations of Challenge America and will provide instruction on program management and evaluation, as well as operational support.